Many celebrities have been plagued with tax issues and now it looks like Uncle Sam is knocking on R. Kelly’s door. 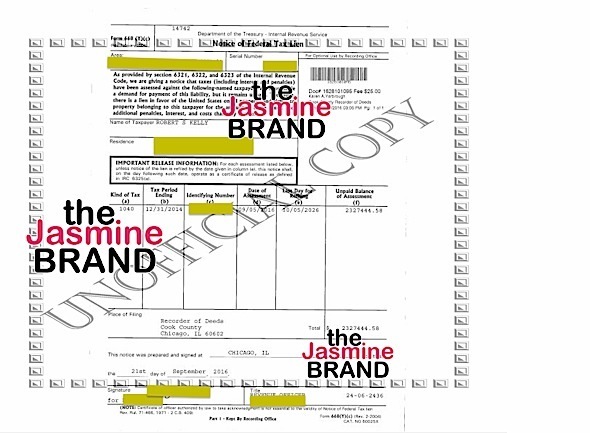 R. Kelly owes millions and the government wants him to pay up, according to The Jasmine Brand. 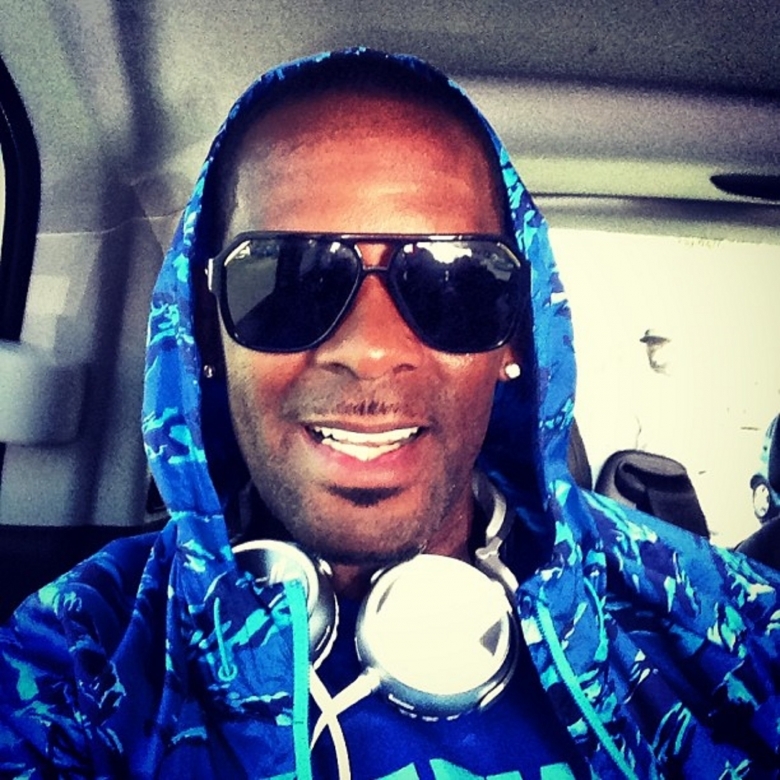 It has been reported that R. Kelly owes a whopping $3,249,742.73 on money earned from 2012 to 2014. 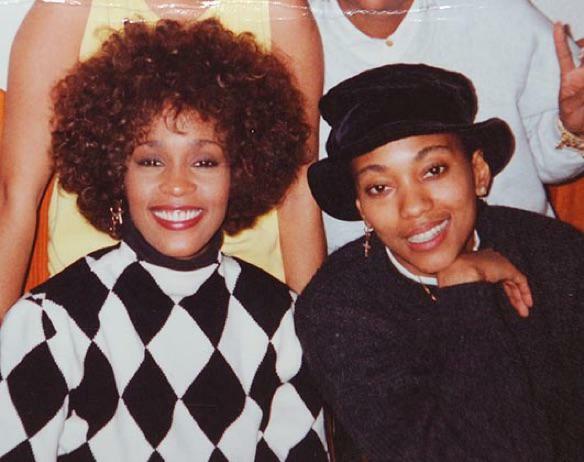 Although R. Kelly has been laying low for the past few years, that didn’t mean the money stopped coming in. The publication reports that R. Kelly’s federal tax lien, filed on October 7 in Illinois, suggests he owes 191,614.35 for 2012, $730,683.80 for 2013 and 2,327,444.58 for 2014. He has also been accused of “refusing” to pay the tax debt. The 2014 increase reportedly includes interest and penalty charges that caused the tax debt to swell. 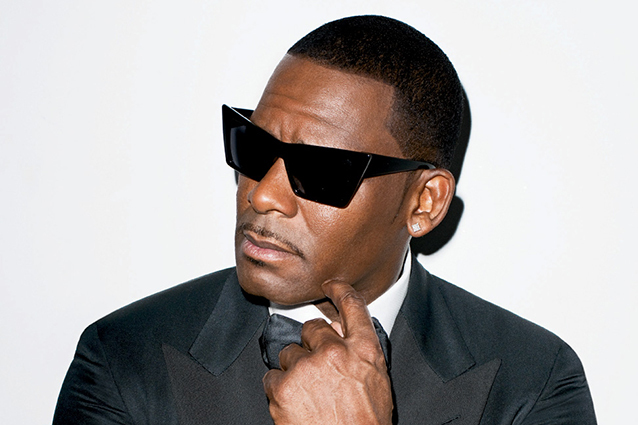 Although R. Kelly is having current issues with the IRS, this isn’t his first tax bout. According to DesignTrend, R. Kelly was hit with a $6,227,767 tax bill in 2011 for six years prior. Like most celebrities, R. Kelly will probably have to go ahead and foot the bill. R. Kelly’s tax reports have drawn mixed responses from fans everywhere. While some fans see such tax bills as lack of financial responsibility, others are just hoping he clears the bill soon. If he doesn’t pay up, he could be facing jail time in the future. Have U Seen “Ms. Parker” From “Friday” Lately? Good Lawd!